In the cabaret spirit of the old Purple Onion, the freshly re-swanked Doc’s Lab plays host to Tobin Mic Night, an evening of live music and stand-up comedy. 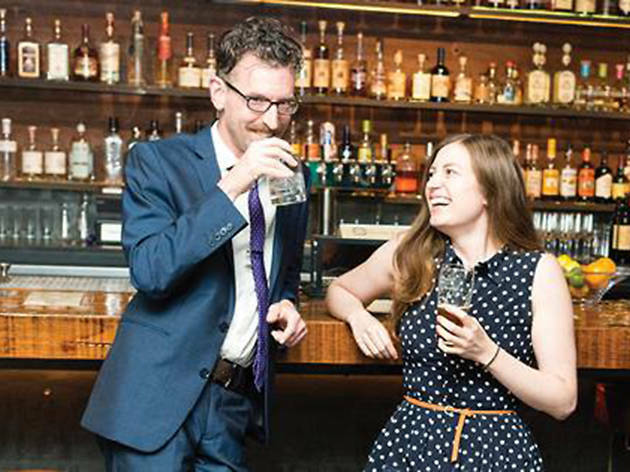 Hosts Joe Tobin and Emily Sims welcome comics Matt Lieb, Natasha Muse and Cameron Vannini to the stage this month, with Bay Area rocker Trevor Childs behind the piano. 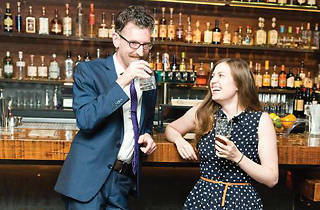 If you have yet to sample the venue’s revamped-albeit-classic cocktail menu, this is the night to so in style.